Sample conditioning systems are the final stage to handle process samples, which are very important to ensure instruments or gas analyzers to work properly. It provides process sample filtration, temperature control, pressure control, fast loop and sample flow and multi-streams switching. 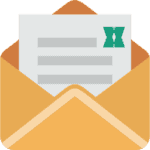 Most process problems come from the design of the sample conditioning systems. The better understanding of both process and gas analyzer is critical in the design and fabrication of the sample conditioning systems. ASaP’s solutions are tailor made to the customers needs include sample conditioning system design, measurement instrumentation, site survey, specification of operating conditions, budget estimating and system delivery. 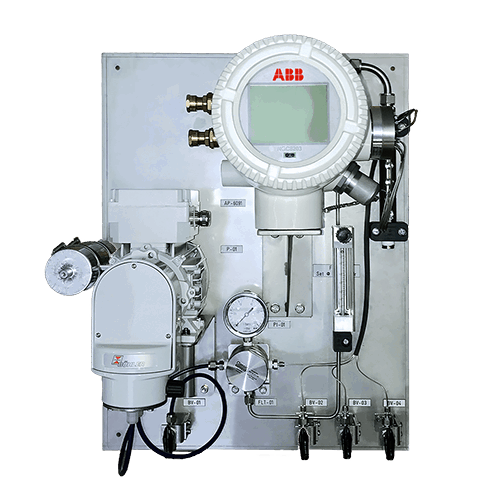 We use gas analyzers and gas chromatographs from industry leading manufacturers like Ametek Process Instruments and ABB Analytical Measurement. Our engineers has developed specialized expertise in petroleum and chemical processing, utility, and environmental applications. 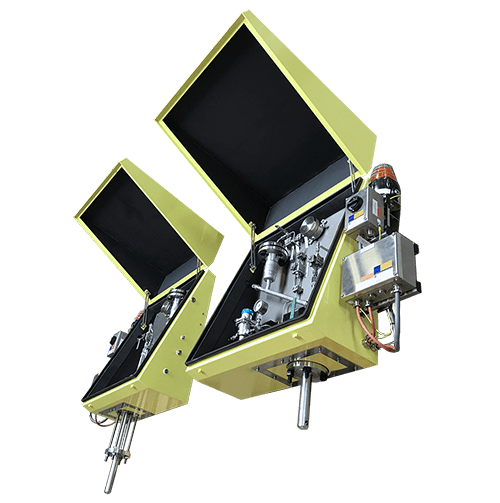 Analytical Solutions and Products systems are purpose built to meet specific requirements such as Panel or enclosure-mounted closed-loop sample systems, designed for gas or liquid and for all type of service and applications. One of the recent successful developments of ASaP’s R&D department is the ASaP Inclined Fall-back Stokes’ Law Flare Gas Probe. This Flare Gas Probe solves the ‘old’ problem of plugging and fouling the probe and the sample conditioning system and the gas analyzers downstream. It ensures that the analyzer system remains protected from unexpected fouling ensuring uninterrupted and trouble-free plant operation. Have a look at the video we made of our new Flare Gas Probe and see the unorthodox proof of concept! ‘After several weeks back to office right now from inspection. ASaP prides itself on understanding what the practical issues in the field are and solving them for each and every customer. This philosophy applies to analyzer applications, system integration and professional rapid-response service. The Phazer conforms to ISO 8943 and is tested against EN 12838. Your LNG measurement is only as accurate as your provided sample… The Phazer is the only cryogenic LNG probe-vaporizer that provides verifiably accurate and representative LNG samples at 0,9 barg. SRU feed gas flow compensation based on SRU feed gas mole weight. 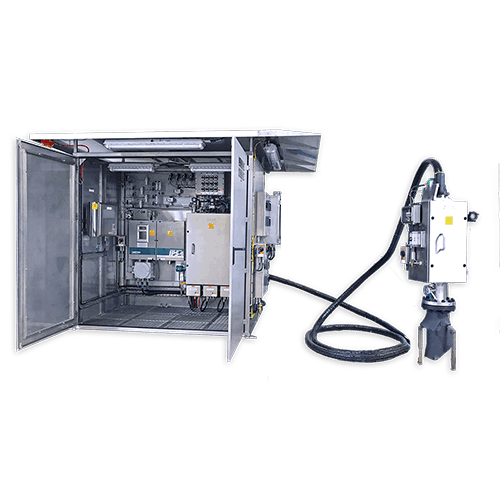 Actual air to feed gas ratio control based on continuous on-line SRU feed gas analysis. ASaP is a reputable provider of analytical solutions that can provide you with a full service package including analyzers, the sample handling systems and fully integrate them with your system. 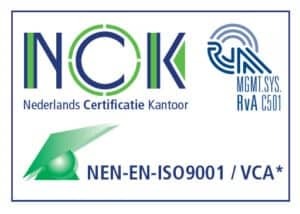 Our products are engineered and manufactured by ASaP, an ISO 9001:2008 certified company in the Netherlands.